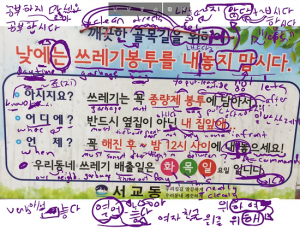 바보처럼 왜 이렇게 상식이 없어? = Why, like an idiot, do you not have any common sense? 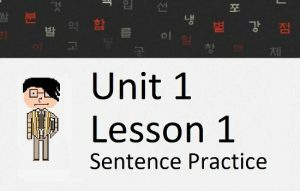 In this lesson, you will learn the meanings of ~처럼 and ~듯(이). These are often used to indicate that an action is done “like” something else. 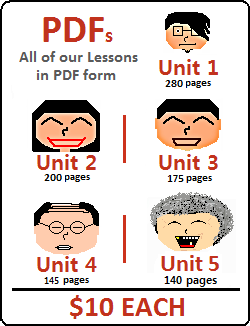 We will go over the meanings of both of them, and describe the differences in this lesson. Let’s get started. 바보처럼 왜 이렇게 상식이 없어요? = Why, like an idiot, do you not have any common sense? ~듯(이) is similar to ~처럼. I will cover this in the next section. In general, the translation of both is “as if…” which makes distinguishing the two very difficult for foreigners. When used like this, the two clauses (the clause before 듯이, and the clause after) have a direct relationship with each other. For example, in the first example above, the way that the person acted was a result of him not understanding. (Notice that adding something that starts with “ㄷ” causes no irregulars to come into play, so it is very easy to add this to stems). (Also notice that I deliberately used the plain form conjugation in these five examples because the most common place you would find these sentences would be in novels. In novels (in Korean and in English), authors often create these metaphors to create imagery for the reader. Very rarely would one use these ridiculous metaphors in everyday conversation). As you can see from the five examples above – there is no real connection between the first and second clauses. Their only relation is that they are linked by the feeling of the metaphor being described in the first clause. 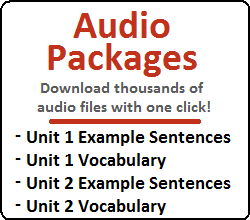 For example, in the first example above, the waterfall has no relation to the actual situation, and is only used to create a feeling inside the listener/reader.